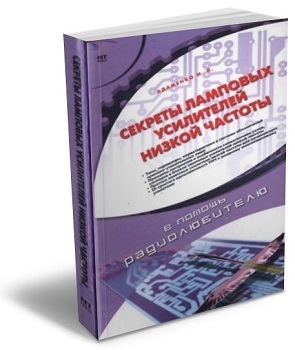 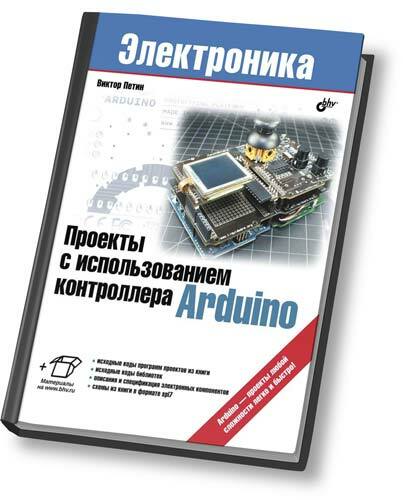 Everyday Practical Electronics — популярный зарубежный журнал по электронике и схемотехнике для электронщиков и компьютерных энтузиастов. 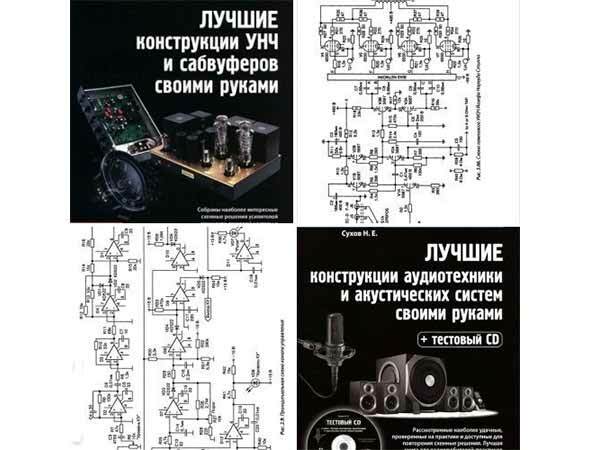 В журнале для повторения приводится полное описание проектов, со схемами и печатными платами. 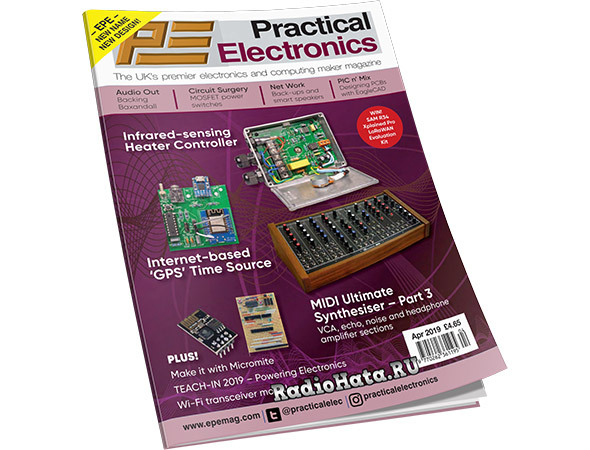 Everyday Practical Electronics (EPE) is the No.1 UK magazine for electronics technology & computer projects. 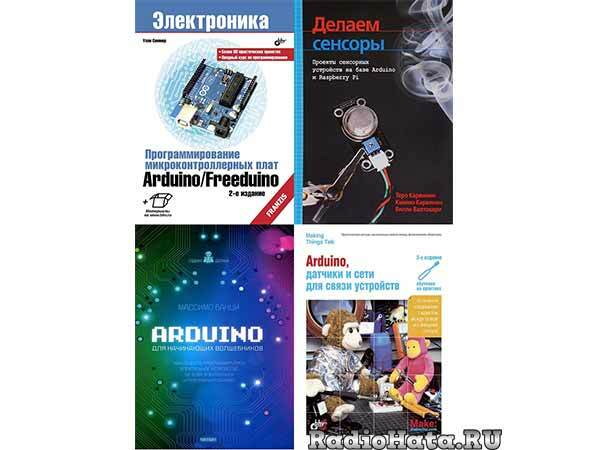 EPE is the worlds premier hobbyist magazine for electronics and computer enthusiasts, with construction projects for beginners and experts. 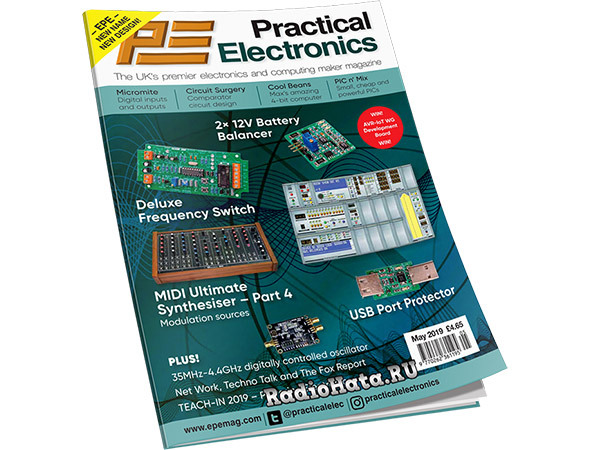 Each month’s issue is packed with practical constructional projects for the hobbyist, special features, advice and adverts from specialist electronics suppliers and more besides. 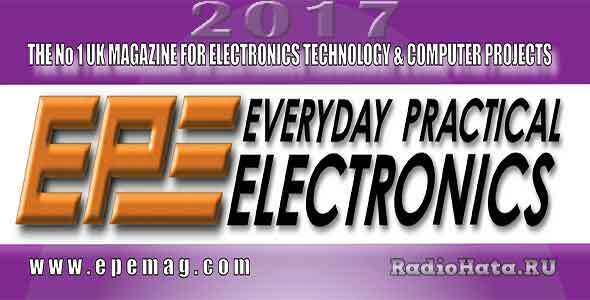 Everyday Practical Electronics (EPE) Magazine is the Number №1 to №12 hobby electronics and computer projects magazine for electronics constructors everywhere. 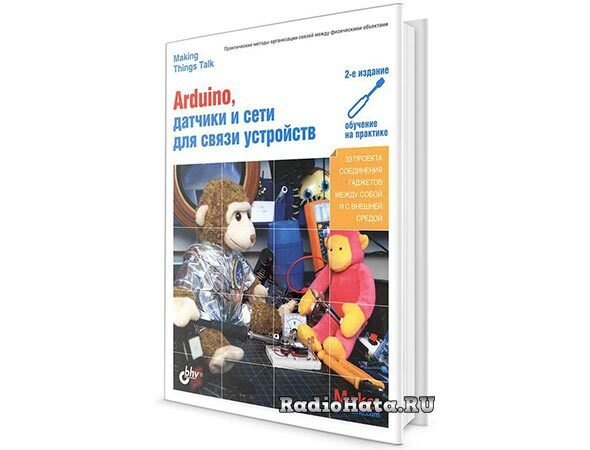 Every issue is packed with ideas, theory and projects for you to build — using class-leading drawings and illustrations, with full circuit diagrams, p.c.b. 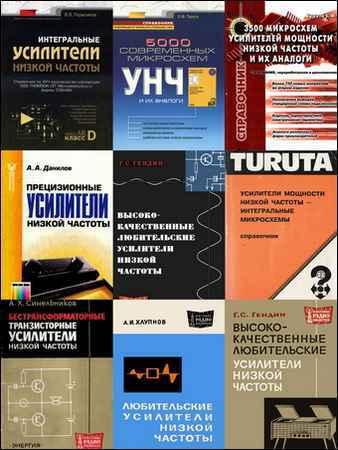 layouts, artwork and photos, EPE is bound to have something of interest to you!